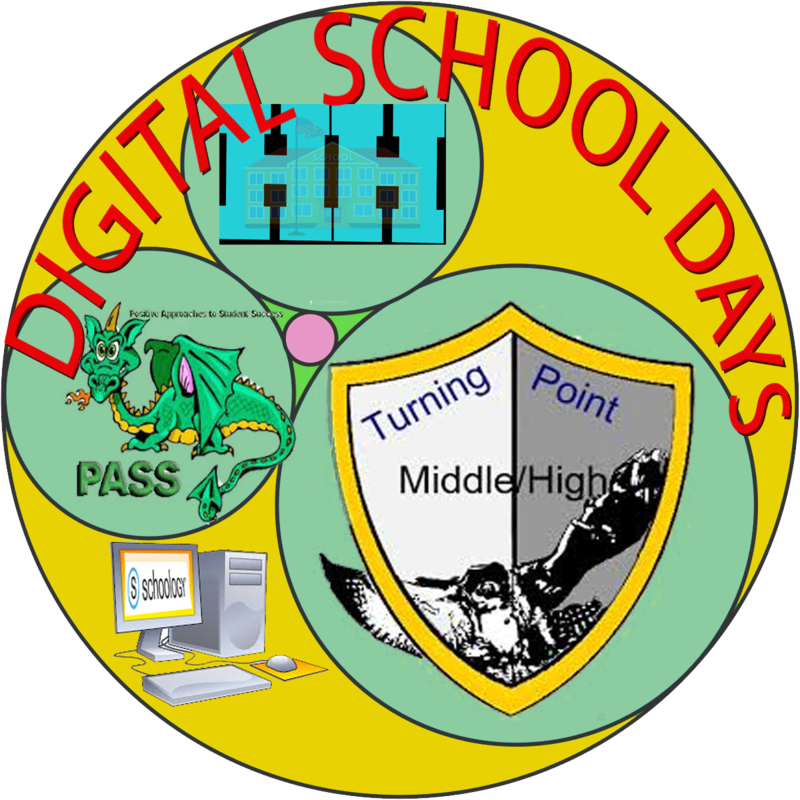 TURNING POINT, PASS and HOME HOSPITAL are excited to introduce Digital School Days for the 2018-19 school year! A Digital School Day is used in place of a school day that has been cancelled due to inclement weather. A digital school day means that students will complete learning activities and assignments provided by the teacher at home. Teachers are currently preparing detailed plans for the implementation of Digital School Days. 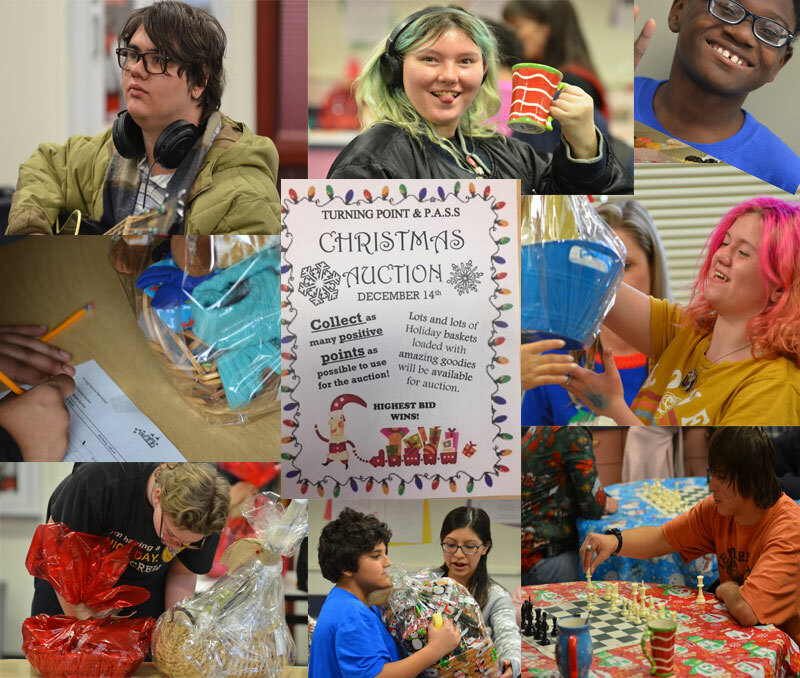 These plans will include detailed strategies to deliver a viable lesson in the cases that students don't have access to technology, and will include protocol for when a teacher is not able to access technology. There will be opportunities for student to make up any work that they had been unable to access during the snow day. We will conduct tests of the plan to ensure functionality in late October. For more information, check the quick-links below.